The accelerating rate of technological change is forcing the maritime industry to rethink its role within the global supply chain, some 400 delegates who had descended upon Malta for the Transas Global Conference heard last week. One and a half years on from his appointment as CEO of innovative, digital solutions company Transas, Frank Coles opened the two-day Transas Global Conference in Malta last week with a state-of-the-industry address on the possibilities and pitfalls of the maritime sector’s fragmented approach to digitalization, and offered an integrated vision for the future of shipping. 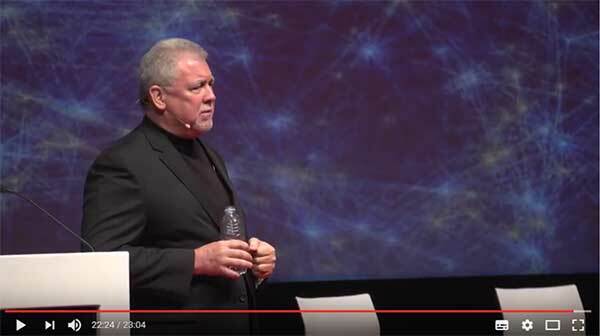 In a gathering bringing together high level professionals from maritime and beyond and an agenda designed to inspire change, Coles delivered a keynote speech that was not afraid to question many of the default settings that govern how today’s industry operates. Stressing the importance of distinguishing vessel operations from other parts of the global supply chain, he nonetheless envisioned a world where the giants of e-commerce - such as Amazon and Alibaba - sought control of logistics channels by chartering vessels or leasing port capacity. 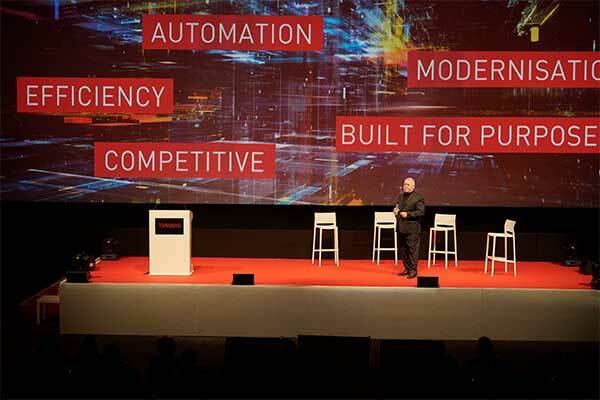 Coles went on to plot out a roadmap for industry, emphasising the need to drive positive change to weather the impending storm of technological disruption. The journey envisaged would be split into the four quadrants of the company’s THESIS concept, he said: ship solutions, fleet operations, ship traffic control and the Transas Academy. 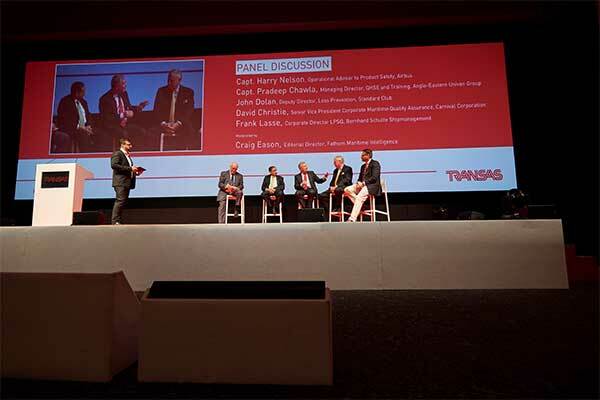 The Transas Global conference drew speakers from the sharp end of technological change - both from within and outside the industry – with sessions bookended by robust panel discussions and sustained audience interaction. Key speakers included Carnival Corporation’s Senior Vice President Corporate Maritime Quality Assurance David Christie, who explained that the world’s largest cruise operator saw technological investment as a cornerstone of improving training techniques, and training in general as “a constructive process; not a cost”. Meanwhile, Airbus’s Executive Operational Advisor to Product Safety Harry Nelson described a working environment where civil aviation pilots must “expect - and react to - the unexpected,” alluding to the paradox of automation. Coles brought proceedings to a close by calling on maritime industry to take responsibility for its digital future. “Transas cannot do this alone,” he said. “It is a duty that lies on the shoulders of every player in the sector. Bringing about change requires motivation, a vision, political support, and sustained momentum. Transas' vision is to lead the way in creating an ecosystem of harmonised integrated solutions in safety, navigation and ship operations. In creating these solutions Transas unites global maritime stakeholders in the future of e-Navigation and operations. True to its vision, Transas has introduced THESIS, the Transas Harmonised Eco System of Integrated Solutions. THESIS is a flexible data resource where Ship, Fleet Operations, Academy (simulation & training) and Ship Traffic Control can all be connected to the ecosystem, effectively a community working together on a cloud based shared data platform to enable smarter operations, safety and navigation. United into a single environment, navigation, simulation, vessel traffic, and fleet management systems become a decision support tool using the data provided by Transas software solutions. Transas operates more than 20 own regional offices and has a global network of partners around the world.